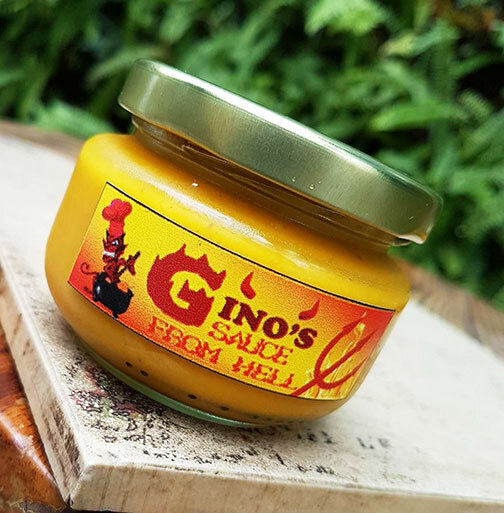 Gonzalez’ Gino’s Sauce from Hell (P280/jar). 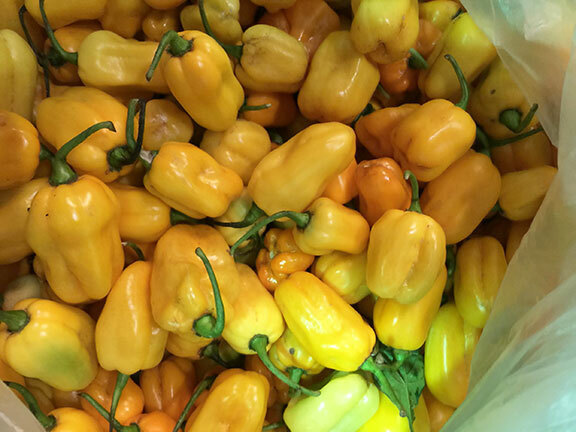 Jalapeno rates at 8000 SHU. the finish. Surprisingly, the flavor nuances are still evident considering the high heat emanating from the peppers. barbecue sauce. However unless one has an extremely high tolerance, Chef Gino cautions that this sauce be used sparingly as it is very, very hot. One for the Road? Think Twice.